Explicit Episode 9| Is Zion All Kaep? The Boyz are Back with another one. 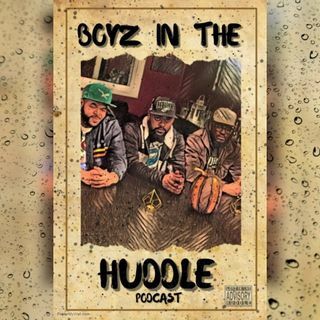 In this episode, we discuss Zion Williamson's recent injury in Duke vs UNC, NBA rule changes and its impact on the future of the G League and NCAA, NFL's settlement with Colin Kaepernick, Decline of African American athletes in Major League Baseball and much more.....Tune into the huddle!